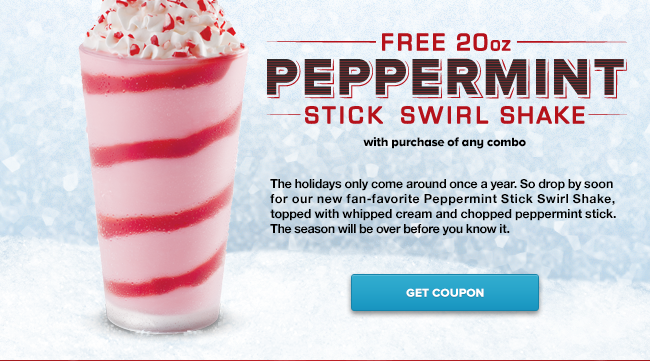 A Day Late and A Dollar Short: Arby's - **FREE** Peppermint Stick Swirl Shake! 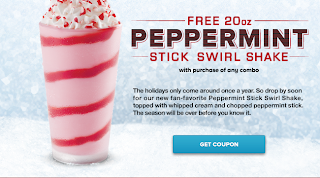 Arby's - **FREE** Peppermint Stick Swirl Shake! 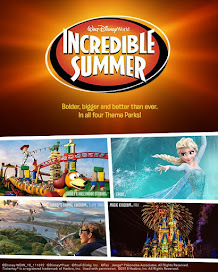 Visit the Arby's website and enter your e-mail to print out a coupon for a **FREE** 20 oz. peppermint stick swirl shake with the purchase of any combo!